In 1917 Russia was wracked by revolution, famine, war, and unrest. And yet, all that year children were born. This is a film about some of those children, 100 years later. 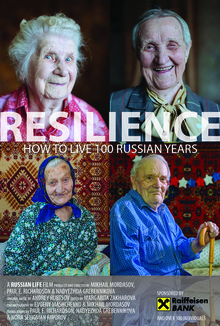 Our team traveled over 66,000 kilometers tracking down centenarians born in Russia in 1917, and captured their unbelievable life stories.